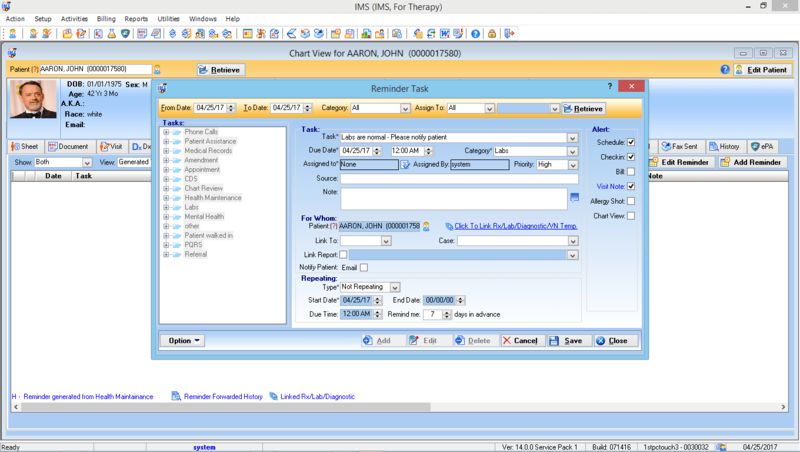 Physical Therapy EMR for Mobile Devices – IMS for Physical Therapy is designed to be used on iPhones, iPads, Android devices, Windows-based tablets, and other handheld devices – in addition to laptops and desktop computers. 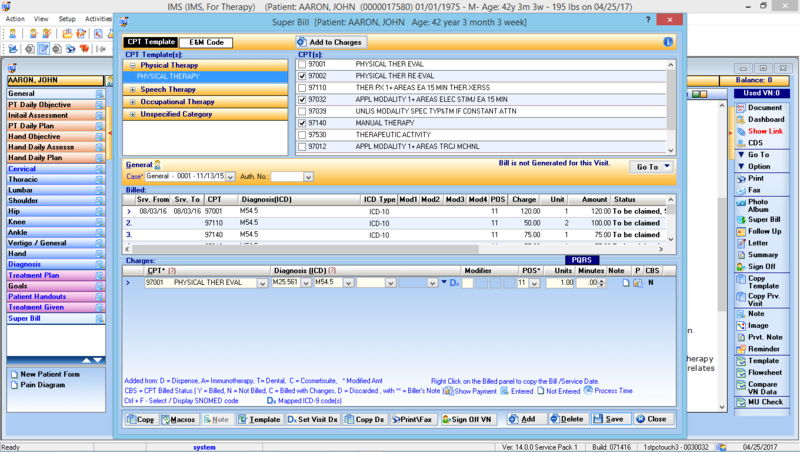 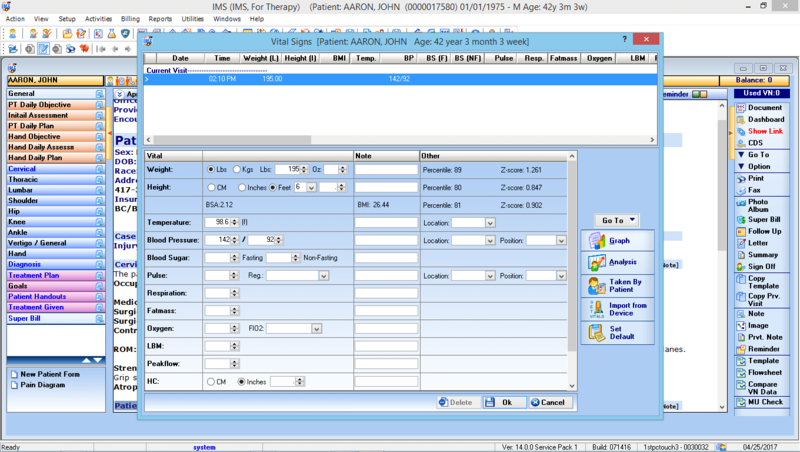 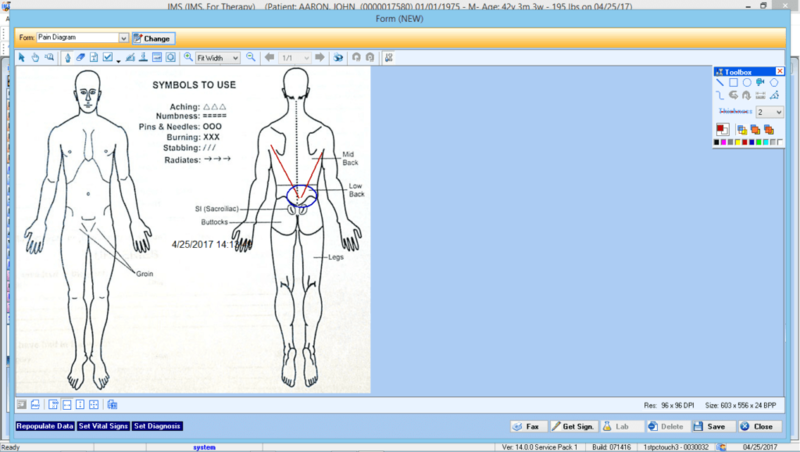 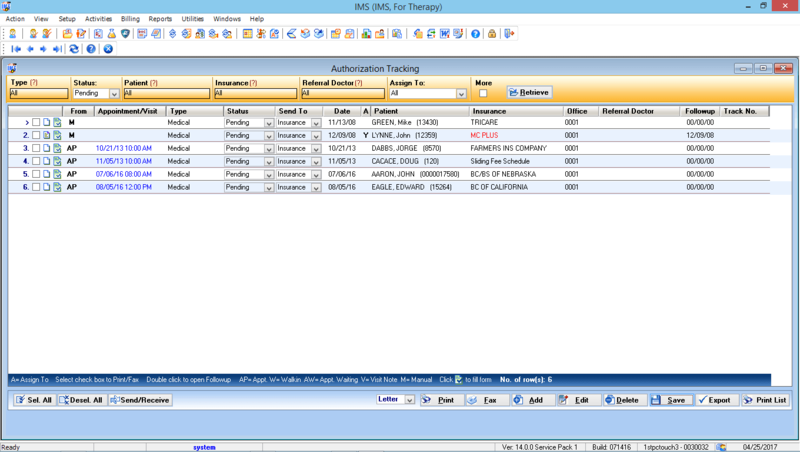 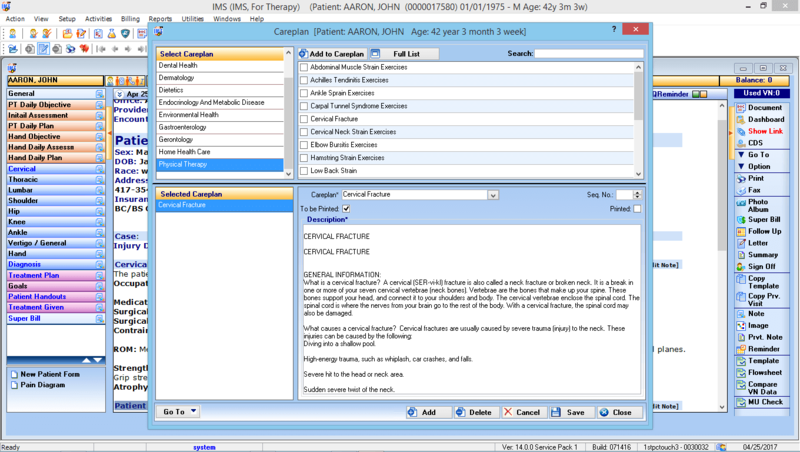 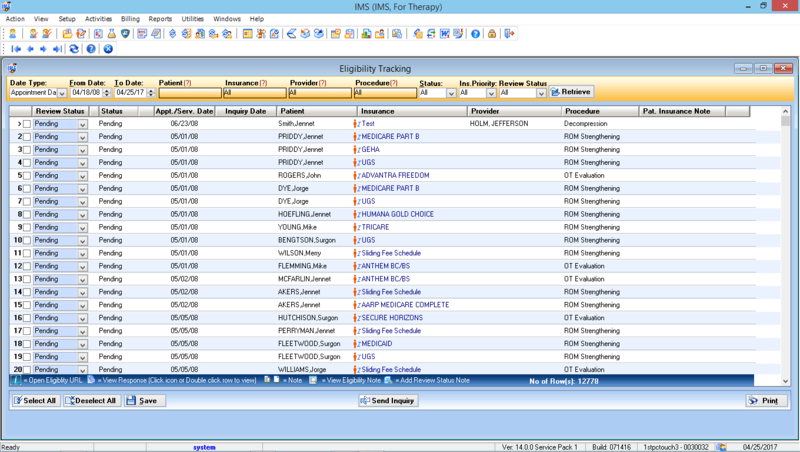 The mobile-friendly capability of our EMR allows physical therapists to access patient records when working at different facilities, or when a computer simply isn’t available. 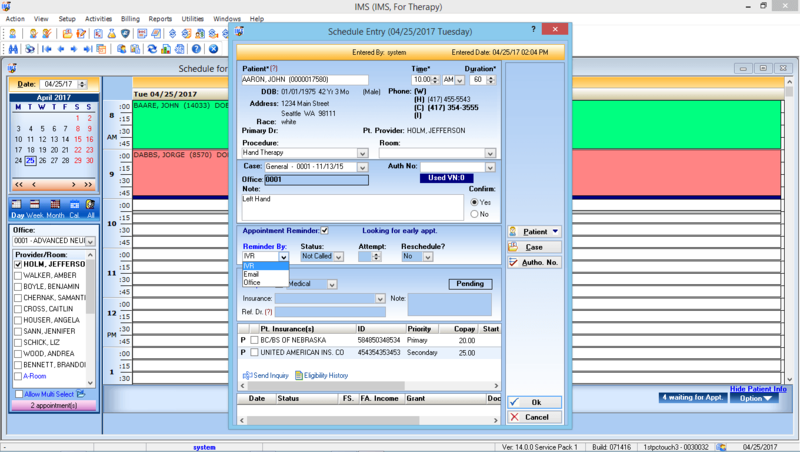 It also makes it easier to enter and review visit notes without taking time away from the patient. 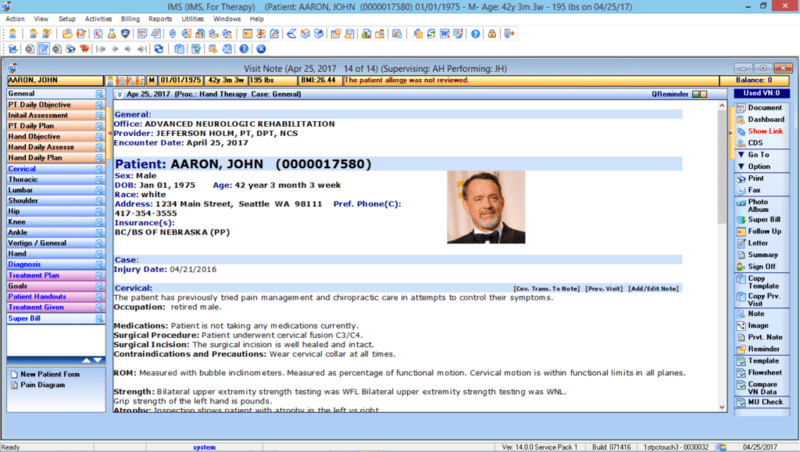 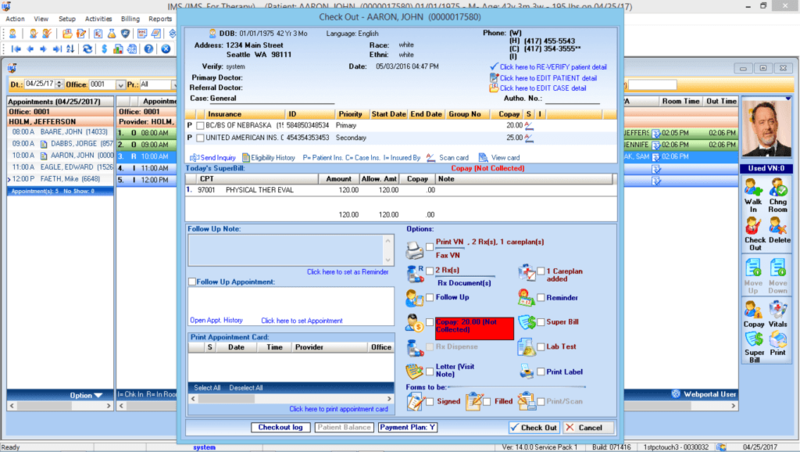 In addition the documentation capabilities of our Physical Therapy EMR, 1st Providers Choice also provides advanced modules for scheduling and billing, giving physical therapy practices a complete user experience. 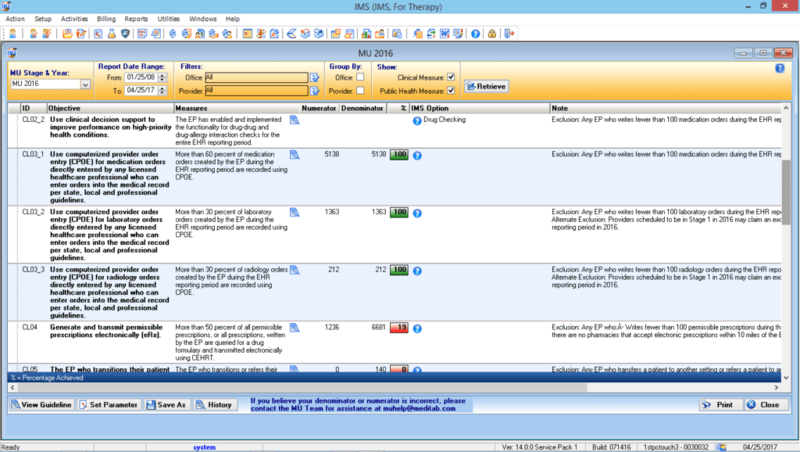 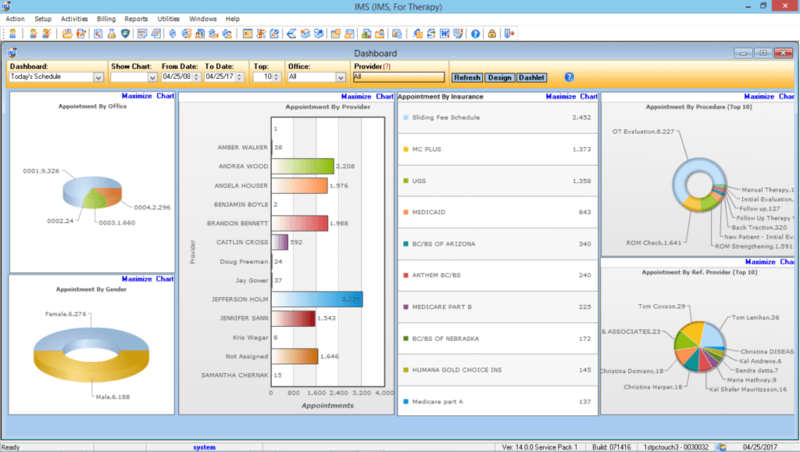 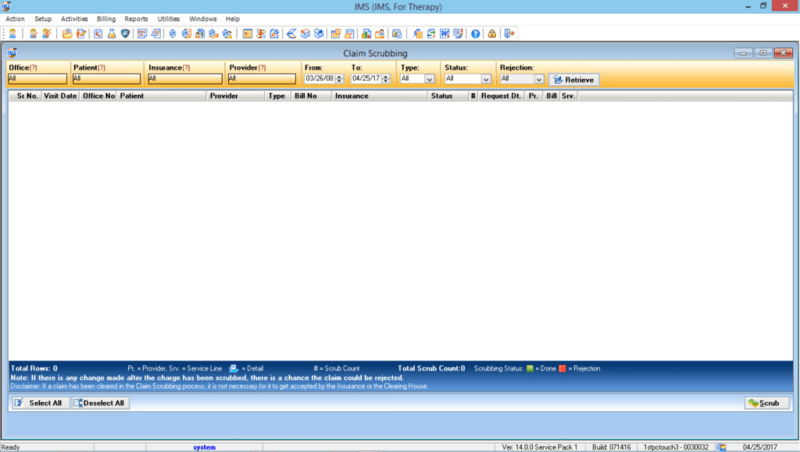 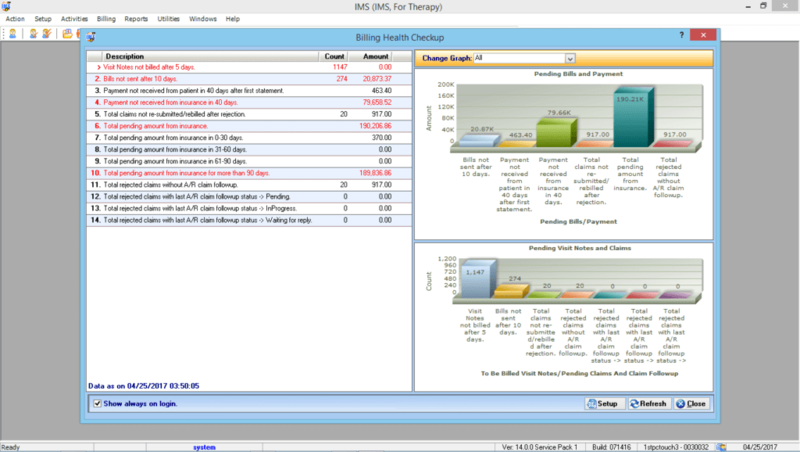 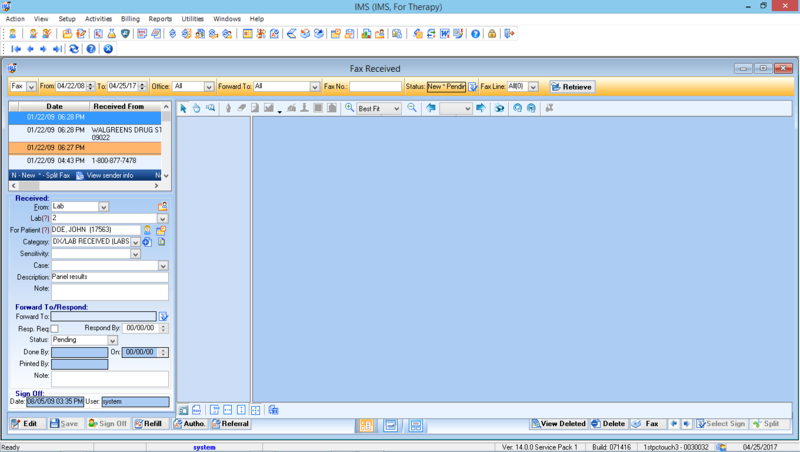 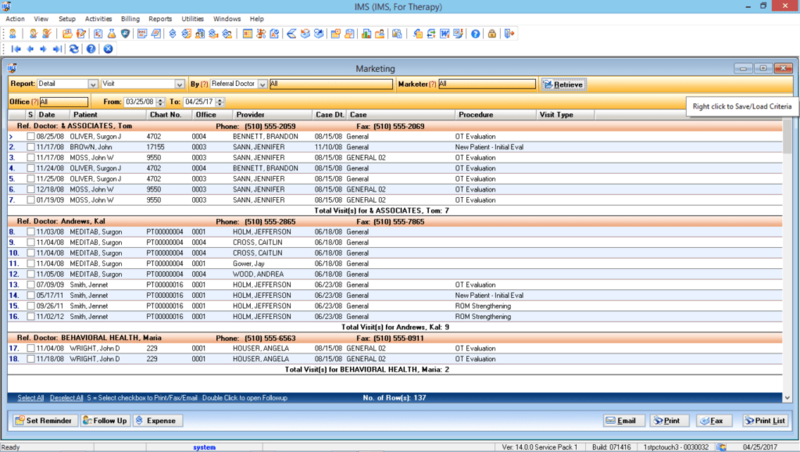 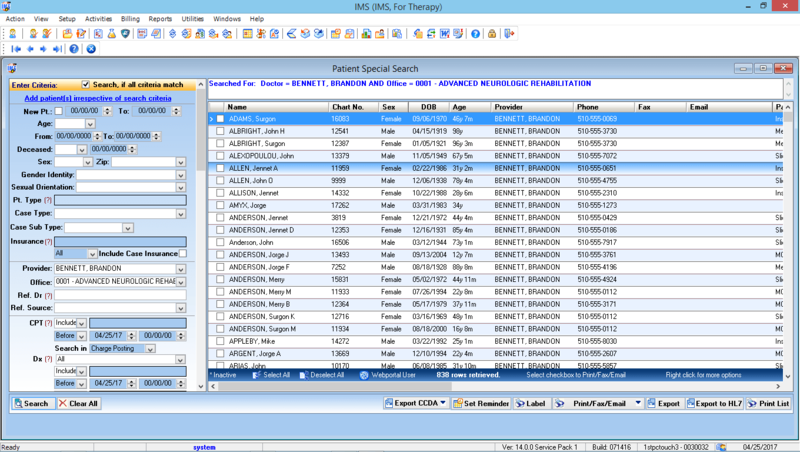 I have been using EMR since 2003. 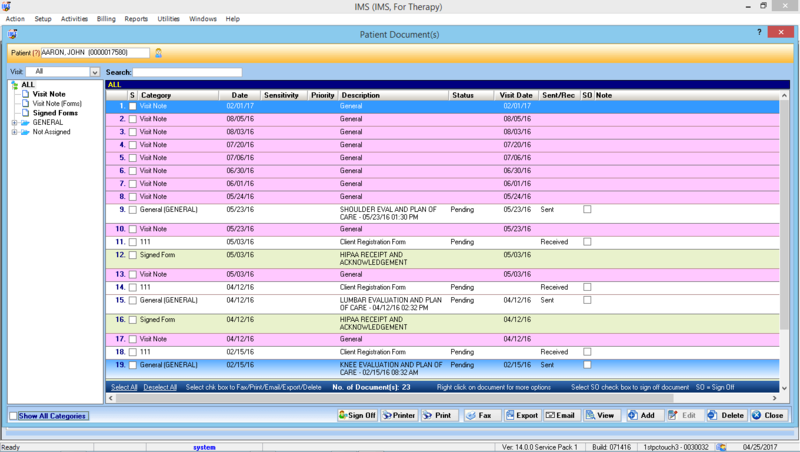 When I was really looking to go paperless I chose IMS because of the different features they include to get a physician closer to that goal. 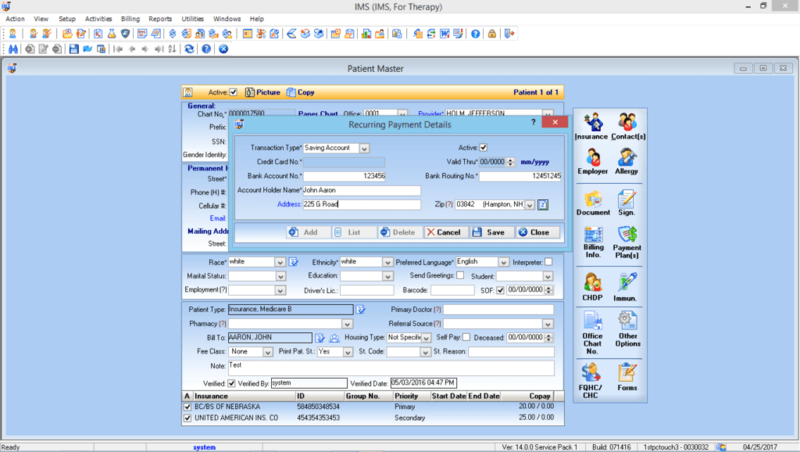 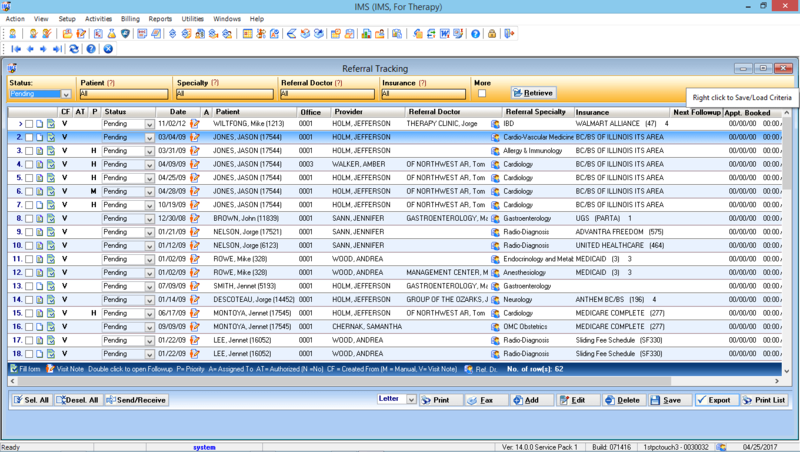 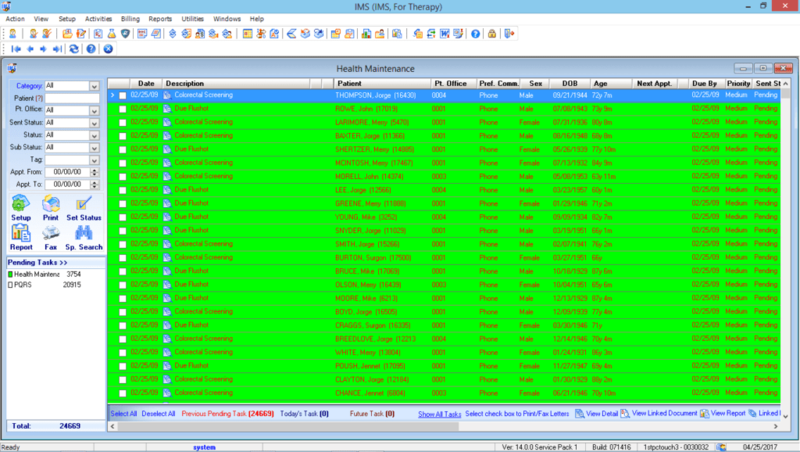 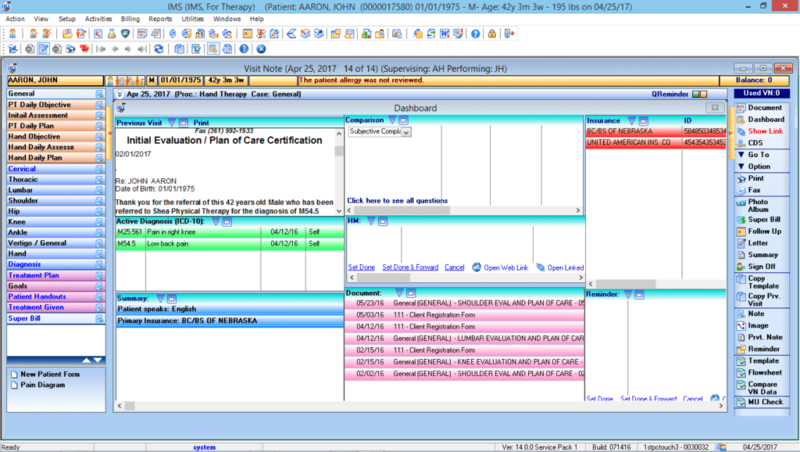 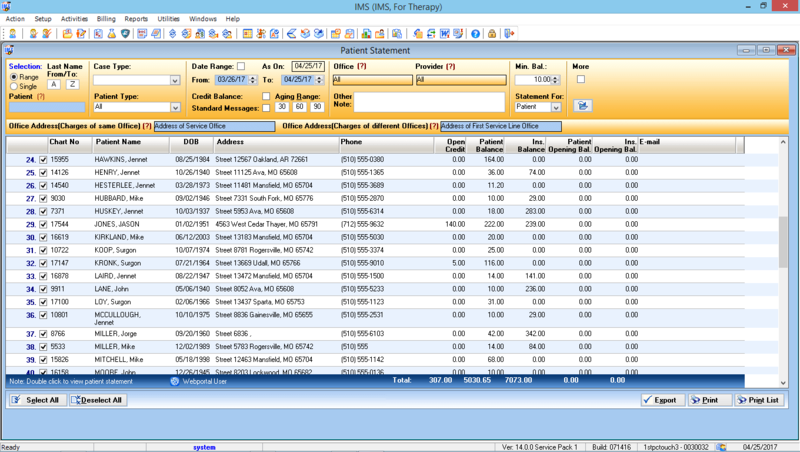 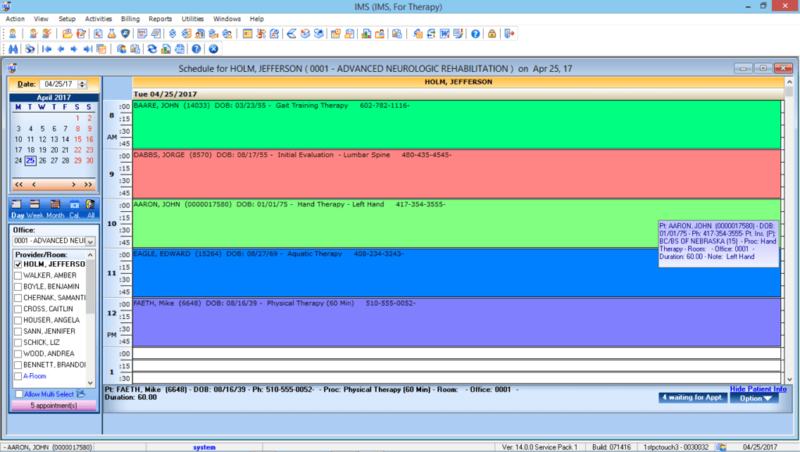 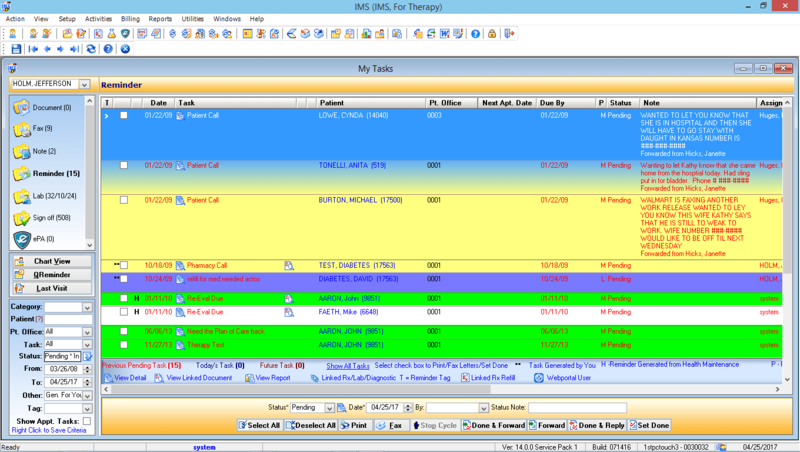 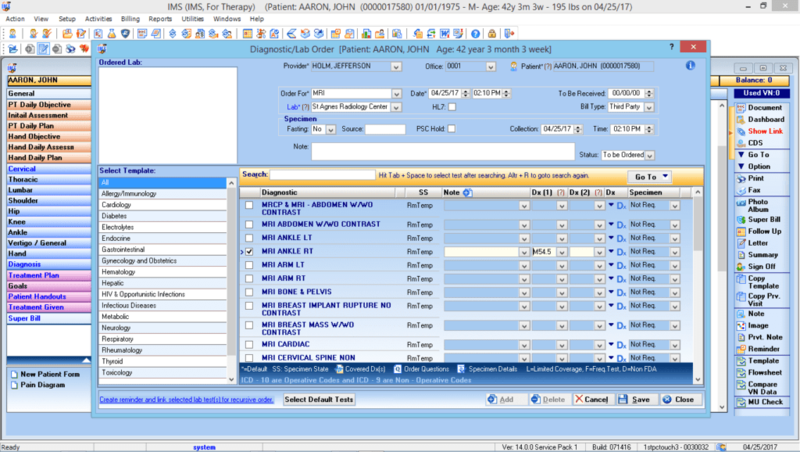 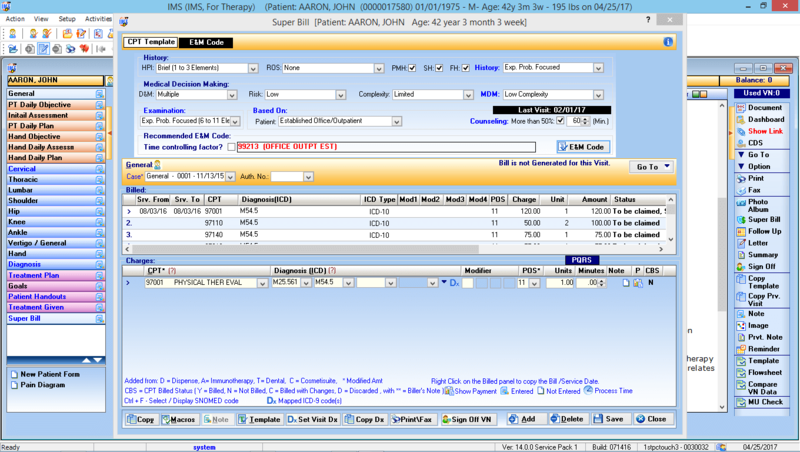 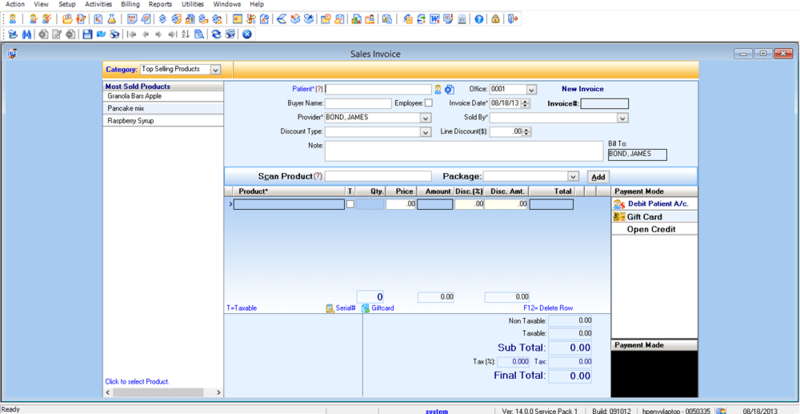 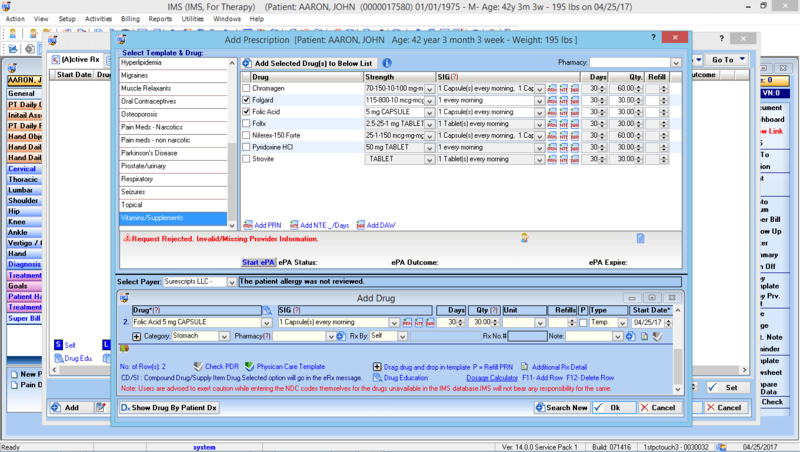 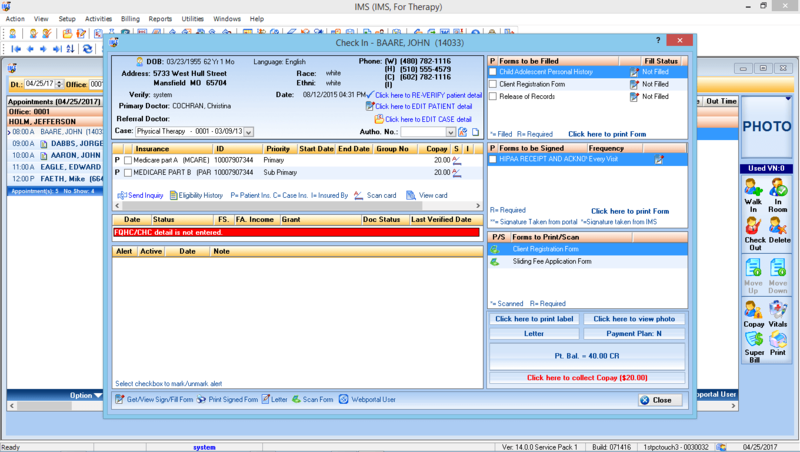 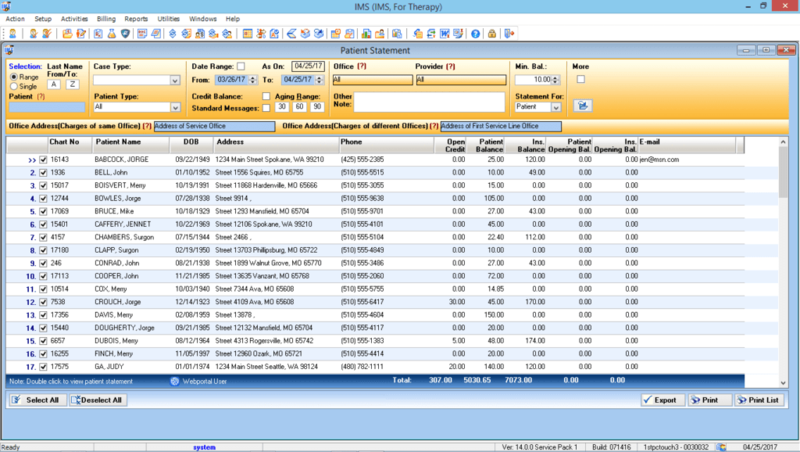 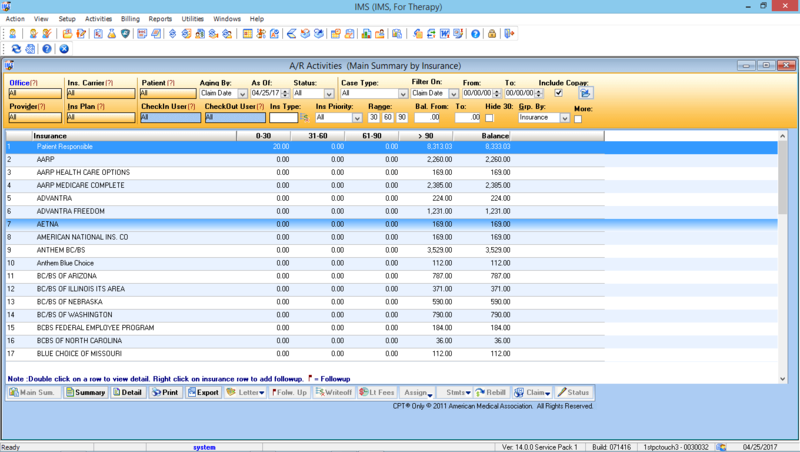 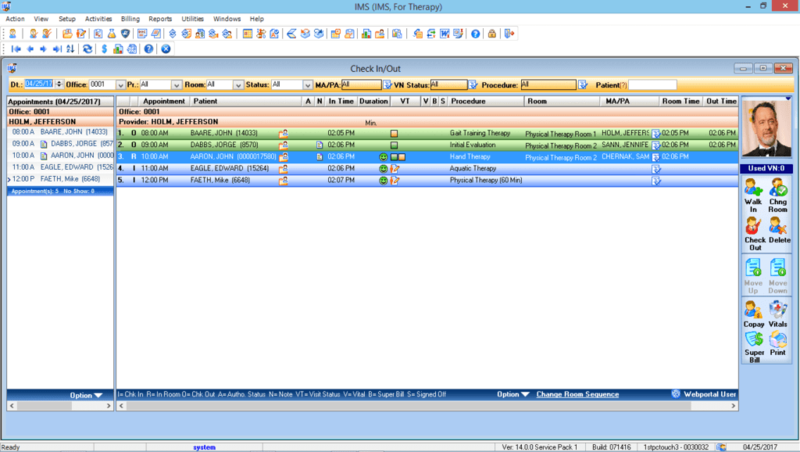 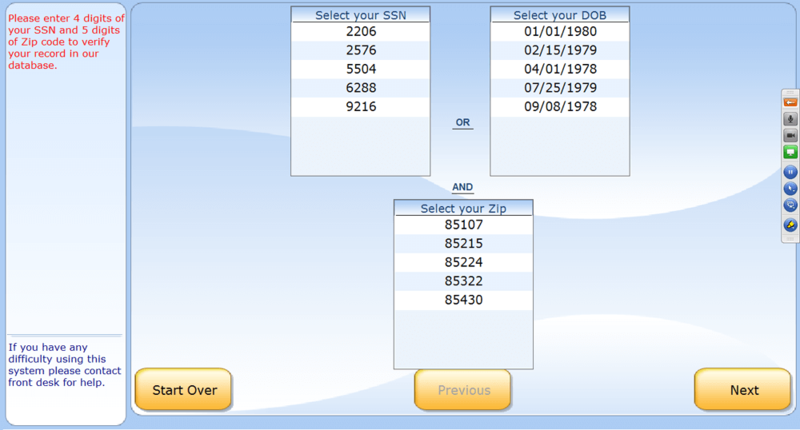 Because I was familiar with EMR I knew exactly what I wanted, and [1st Providers Choice] worked with me to customize the software with templates specific to my specialty. 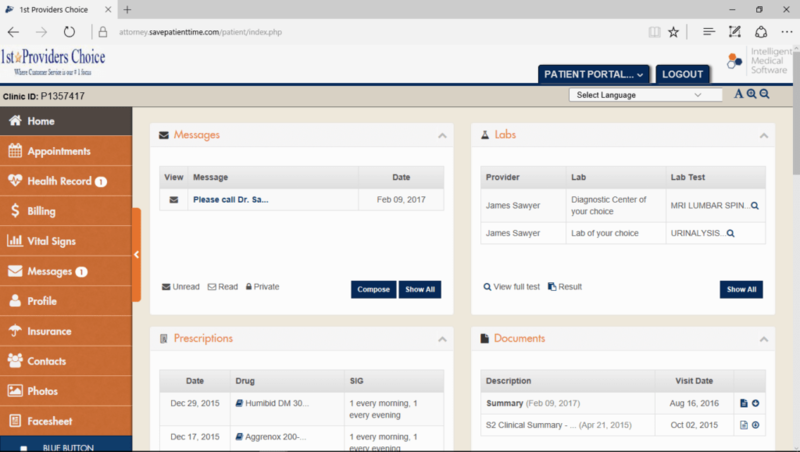 The support staff is pretty attentive to our concerns and they continue to improve on all the different aspects of the software. 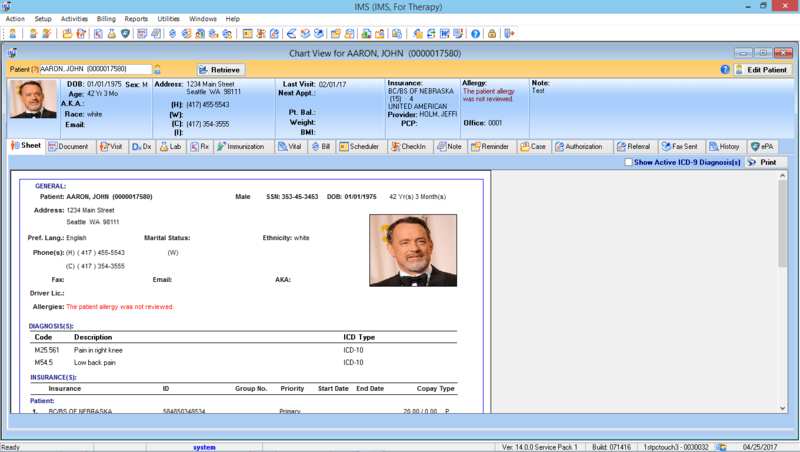 If you really want to go paperless and be compliant with the different guidelines IMS is the one for you.